Top Rated Local® is pleased to announce that Sapphire-Studio is a 2019 award winner for dance schools and studios in North Carolina! Whether you want to get fit or you’re looking for a dance school for your child, Sapphire-Studio in Liberty is your number one choice. Sapphire-Studio has received multiple reviews on three verified sites with an average rating of 4.86 stars, earning them a fantastic Rating Score™ of 76.64 and a 2019 Top Rated Local award for ranking among the top 10 dance schools and studios in North Carolina! 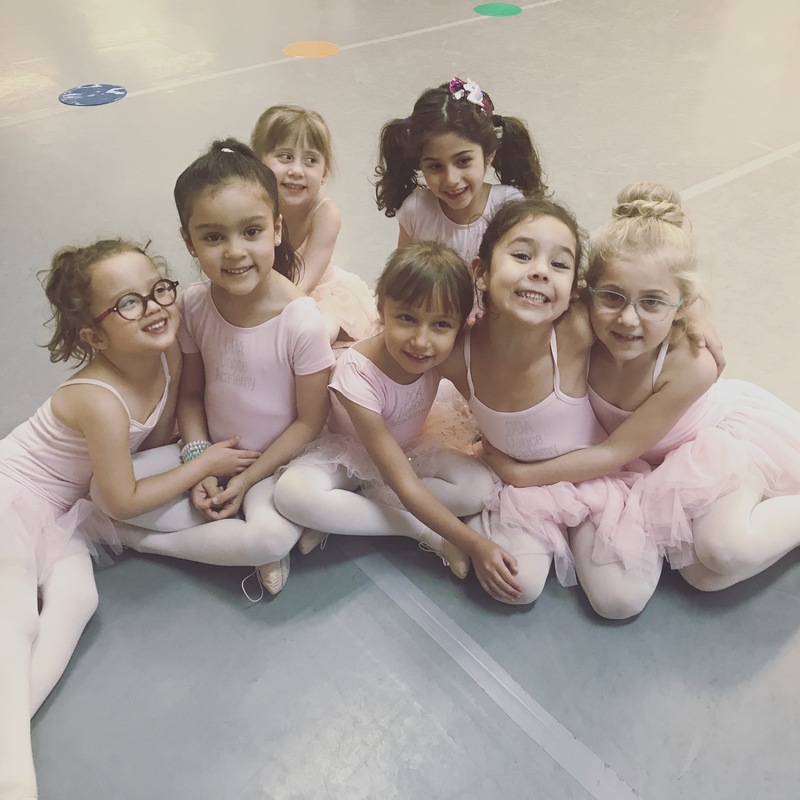 “My daughter loves her dance classes. I do the fitness and gym package. [They have] great prices and a friendly environment!” – Chloe L.
We wanted to learn all about Sapphire-Studio and its impressive online reputation, so we took a few minutes to talk with the owner, April Straughn. Congratulations to the team at Sapphire-Studio for being a 2019 Top Rated Local award winner, and thank you so much, April, for taking the time to speak with us! We highly recommend Sapphire-Studio in Liberty. Visit their website today! Top Rated Local® is pleased to announce that Forever Dance Alaska is an award winner for dance schools and studios in 2019. If you are looking for a dance studio that will welcome dancers of all ages and abilities, look no further than this award-winning company! Forever Dance Alaska has received many overwhelmingly positive reviews across multiple verified sites with an average rating of 5.00 stars, earning them an impressive Rating Score™ of 92.00 and a 2019 Top Rated Local award for ranking as one of the top three dance schools and studios in Alaska! “The love, encouragement, and talent shared by the staff with all the kids and families who participate is beyond words. My daughter has fallen in love with dance, and can’t stop talking about her amazing teacher. This is a studio where you feel welcomed and part of a family, even in the beginning classes. I look forward to many many more years with Darcy and her staff, and I highly, highly recommend Forever Dance Alaska.” – H.B. It is because of excellent reviews like this that Forever Dance Alaska is now able to call themselves a Top Rated Local award winner! We were excited to learn all about how Forever Dance Alaska has been able to build such an impressive reputation, so we sat down with the owner, Darcy Swanson. The first thing we wanted to know was what it is that makes Forever Dance Alaska stand apart from their local competitors. Darcy told us all about the diverse class offerings Forever Dance has. They are even able to market their classes to both adults and children. At Forever Dance, all of their staff is professionally trained and able to offer that high level of training to their dancers. The motto at Forever Dance Alaska is: “Dance is for everyone and dance is forever.” They believe that dance is a powerful activity for everyone, and wholeheartedly welcome anyone into their dance family. In their dance instruction, they work to make sure that kids get to stay kids; they want to train them to be both good dancers as well as good people. Forever Dance Alaska has certainly managed to create an impressive reputation, so we were excited to learn more about some of the ways they have gotten their name out there. Darcy said that being from a small town in Alaska means that community is everything to them. They try to stay involved by doing showcase dances at schools. 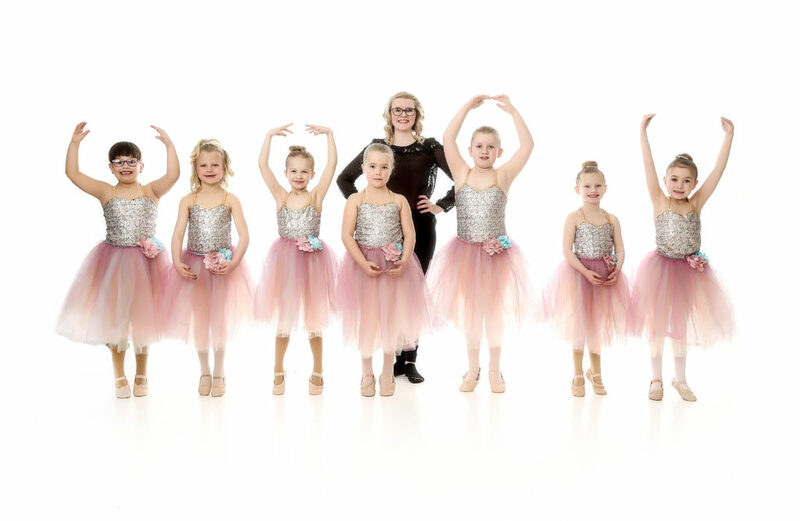 Congratulations to Forever Dance Alaska for being a 2019 Top Rated Local award winner, and special thanks to Darcy for taking the time to speak with us! 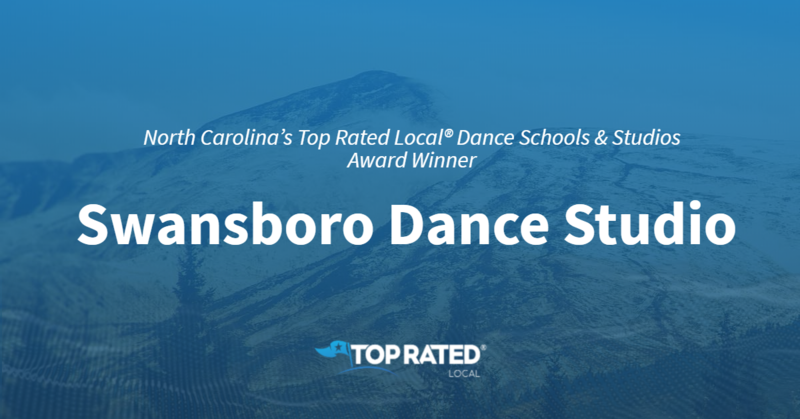 Top Rated Local® is pleased to announce that Swansboro Dance Studio is an award winner for dance schools & studios in 2019. If you are looking for a dance school that is fair, dedicated, and active in the community, look no further than this award-winning company! 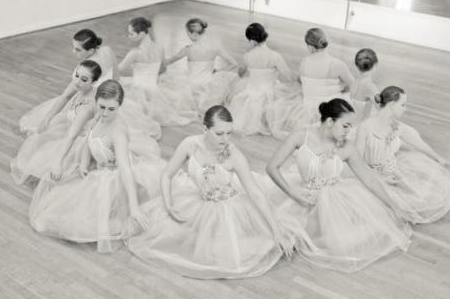 Swansboro Dance Studio has received many overwhelmingly positive reviews across three different verified sites with an average rating of 5.00 stars, earning them an impressive Rating Score™ of 96.00 and a 2019 Top Rated Local award for ranking as one of the top five dance schools and studios in North Carolina! “I started dancing with SDS when I was four or five, and now my daughters dance here. 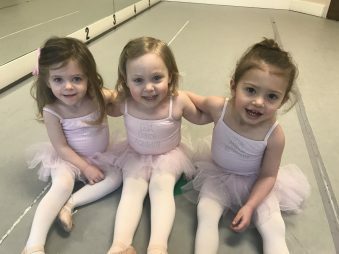 I am grateful for such a wonderful place for my three girls to dance, but more than anything, this dance family is strong [and is] always in my heart.” – R.H. It is because of excellent reviews like this that Swansboro Dance Studio is now able to call themselves a Top Rated Local award winner! We were excited to learn all about how Swansboro Dance Studio has been able to build such an impressive reputation, so we sat down with the owner, Christy Williams. The first thing we wanted to know was what it is that makes Swansboro Dance Studio stand apart from their competitors. We learned that it is actually a lack of competition that sets them apart. Swansboro does not have their dancers compete; instead, they focus on teaching them how to perform on stage. Swansboro Dance Studio has managed to build quite an impressive reputation over the years, so we were excited to learn more about how they have marketed their business. We learned that they have advertised in the local paper and have done sponsorships at schools. One of the most important ways they have gained recognition is through their community presence. They do a performance of The Nutcracker every year, which they invite local schools to come and watch for free. Congratulations to Swansboro Dance Studio for being a 2019 Top Rated Local award winner, and special thanks to Christy for taking the time to speak with us! 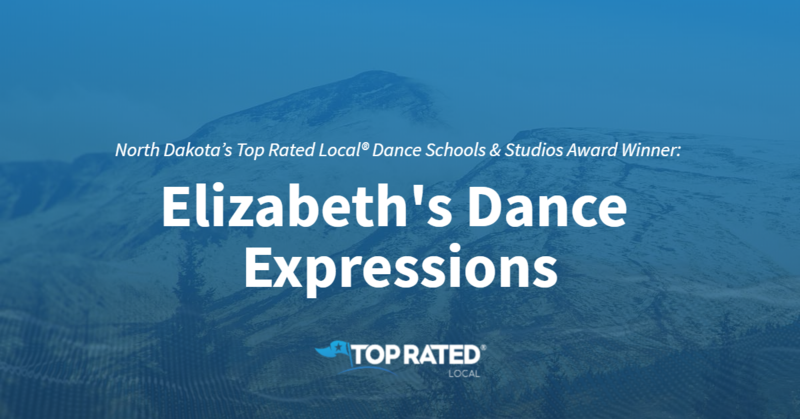 Top Rated Local® is pleased to announce that Elizabeth’s Dance Expressions is a 2019 award winner for dance schools and studios in North Dakota! 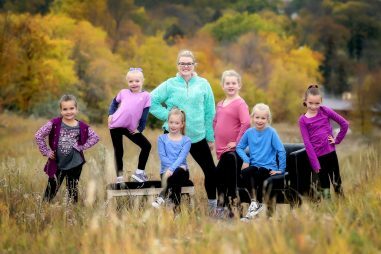 If you’re looking for the right dance school for your child in Williston, you won’t find a better option than Elizabeth’s Dance Expressions. Elizabeth’s Dance Expressions has received dozens of reviews on two verified sites with an average rating of 5.00 stars, earning them an impeccable Rating Score™ of 94.00 and a 2019 Top Rated Local award for ranking among the top 10 dance schools and studios in North Dakota! “We love Elizabeth’s Dance Expressions. This is my kids’ third year, and they still love dance. EDE makes it fun and keeps the kids engaged. My kids have improved so much, and I love the atmosphere. I also like how Liz keeps direct communication with parents and dancers.” – Ilenia P.
We wanted to learn a little more about this award-winning dance studio and its impressive online reputation, so we took a few minutes to talk with Elizabeth Falcon, the owner of Elizabeth’s Dance Expressions. The first question we had for Elizabeth was what sets Elizabeth’s Dance Expressions apart from their competition in North Dakota. Elizabeth told us that they’re a family-based studio that’s been in business for 31 years, that they have strong family morals and help to teach kids what’s right and wrong, that they stay current with the youth while staying positive, that they offer all types of dance classes to both boys and girls and that they even offer a couple of classes for adults, too. We also wanted to know why they do what they do at Elizabeth’s Dance Expressions and how they work to make the world a better place. Elizabeth shared with us that they are in it to be there for kids no matter what, whether the kids are there for recreation or they want to be competitors, and to teach them self confidence. Elizabeth went on to tell us that she’s been dancing since she was eight years old and that she took over the dance studio she was a part of when she was ready. Elizabeth attributes Elizabeth’s Dance Expressions’ strong online reputation to the family dance system they have in place. Outside of building a powerful online reputation, Elizabeth’s Dance Studio has gotten their name out there through fundraising for community events, by performing at different community events — like parades, games, etc. — and through word of mouth. Congratulations to the team at Elizabeth’s Dance Expressions for being a 2019 Top Rated Local award winner, and thank you so much, Elizabeth, for taking the time to speak with us! We highly recommend Elizabeth’s Dance Expressions in Williston. Visit their website today! Top Rated Local® is pleased to announce that Headline Dance Center is an award winner for dance schools & studios in 2019. If you are seeking a dance studio that can also offer a colorful, creative, and inclusive community, look no further than this award-winning company! Headline Dance Center has received many overwhelmingly positive reviews across three different verified sites with an average rating of 5.00 stars, earning them an impressive Rating Score™ of 97.00 and a 2019 Top Rated Local award for ranking as one of the top five dance schools & studios in Minnesota! “I continue to get blown away by all the passion and support at this dance studio. My daughters and all of the dancers are so incredibly lucky to be getting trained by such professional and highly experienced instructors. They are amazing with the kids and help them each to be the very best they can be. The studio is so warm and inviting from the moment you walk in. It really has that home away from home feel. The kids all share a passion for dance and performing, but even more, they are taught to be respectful and compassionate to others.” – N.W. It is because of excellent reviews like this that Headline Dance Center is now able to call themselves a Top Rated Local award winner! 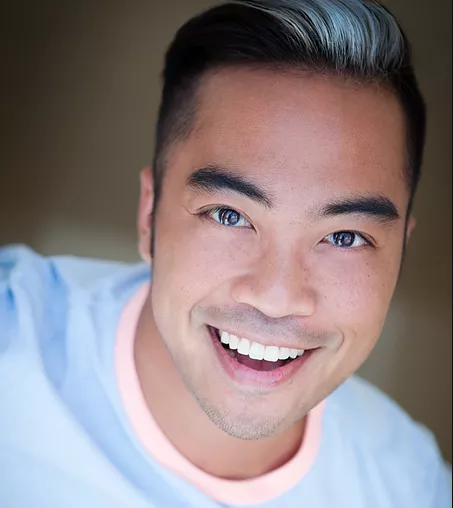 We were excited to learn all about how Headline Dance Center has been able to build such an impressive reputation, so we sat down with the owner and Studio Director, Enrico Rodriguez. 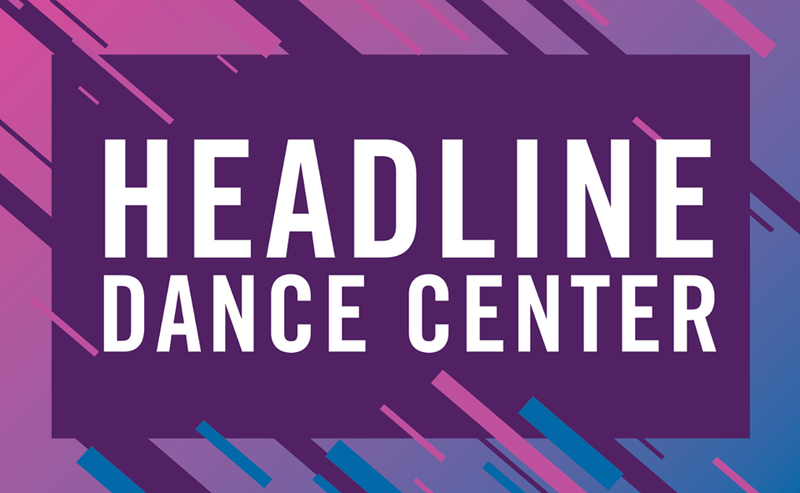 The first thing we wanted to know was what it is that makes Headline Dance Center stand apart from their local competitors. We learned that, starting with Enrico, this studio is rooted in excellence. Enrico himself is known in the dance world, and brings a wealth of experience and passion to his studio. Headline Dance Center has created an impressive online reputation, so we were excited to learn more about some of the ways this studio has been marketed over the years. Enrico told us that, from the start, he invested time in their branding. Their colorful public image continues to help them to get noticed, even today. They have utilized sponsored ads and are sure to keep their community updated via social media. He continued to tell us that, offline, Headline Dance Studio has hosted a pop-up shop in the mall and has done open houses. Congratulations to Headline Dance Center for being a 2019 Top Rated Local award winner, and special thanks to Enrico for taking the time to speak with us! Top Rated Local® is pleased to announce that Dance Gallery Of South Dakota is an award winner for dance schools & studios in 2019. If you are looking for new or continued dance instruction in Sioux Falls, look no further than this award-winning company! Dance Gallery Of South Dakota has received many overwhelmingly positive reviews across multiple verified sites with an average rating of 4.62 stars, earning them an impressive Rating Score™ of 90.22 and a 2019 Top Rated Local award for ranking as one of the top 10 dance schools & studios in South Dakota! “[They are] absolutely the best dance studio in the area! My daughter can’t wait for her classes each week. The staff is wonderful and caring. In addition to teaching dance at a superior level, they also teach the dancers respect and responsibility.” – S.M. It is because of excellent reviews like this that Dance Gallery Of South Dakota is now able to call themselves a Top Rated Local award winner! We were excited to learn all about how Dance Gallery Of South Dakota has been able to build such an impressive reputation, so we sat down with the Business Director, Arthur. The first thing we wanted to know was what it is that makes Dance Gallery Of South Dakota stand apart from their competitors. Arthur told us that they use an international dance method, called Cecchetti, which gives dancers a great foundation and has shown to help them to do better when learning jazz, tap, and hip hop. At Dance Gallery Of South Dakota, they offer a variety of class times and styles of dance, which helps to accommodate a wide range of dancers. In fact, we learned that their dancers range from ages three to 82! Dance Gallery Of South Dakota has managed to build an impressive reputation for themselves, so we were excited to talk about some of the ways they have marketed the business over the years. We learned that they have used Facebook marketing and newspaper advertising, but at the end of the day, Arthur says, you have to focus on doing a good job to get your name out there. 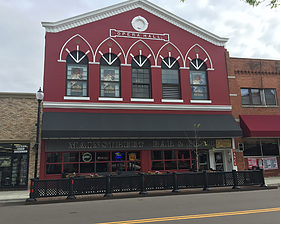 There are many businesses out there that are looking to build as impressive a reputation as Dance Gallery Of South Dakota has managed to. We asked if Arthur could share any expert advice with these companies. He said that you have to do what you do well, and never talk negatively about your competitors. Congratulations to Dance Gallery Of South Dakota for being a 2019 Top Rated Local award winner, and special thanks to Arthur for taking the time to speak with us! Top Rated Local® is pleased to announce that The Dance Company of Minot is a 2019 award winner for dance schools and studios in North Dakota! 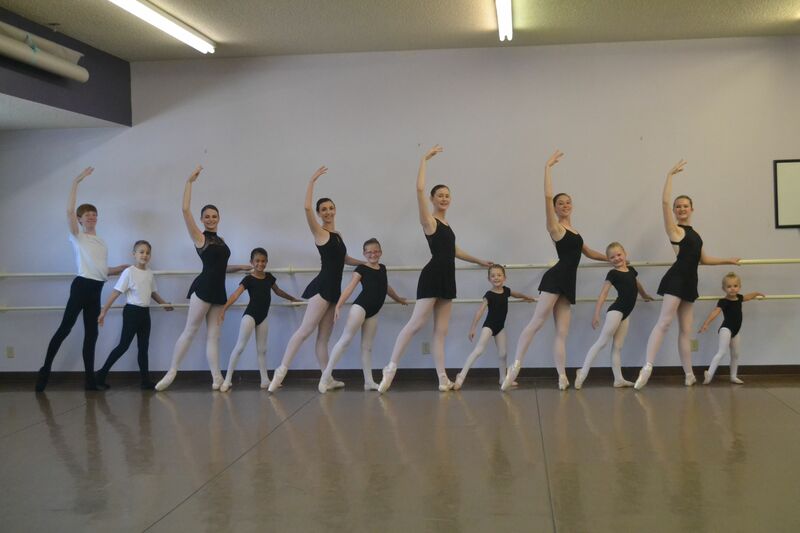 Whether you’re interested in learning ballet, tap, jazz, lyrical or tumbling, The Dance Company of Minot is the dance school to turn to. The Dance Company of Minot has received dozens of reviews on multiple verified sites with an average rating of 4.91 stars, earning them a fabulous Rating Score™ of 93.05 and a 2019 Top Rated Local award for ranking among the top 10 dance schools and studios in North Dakota! “What can I say about this company? I’ve been a dancer for a long time and am coming back to it after a decade-long break. Ms. Haley is exceptionally talented, kind, driven and the best teacher I’ve ever had. Her studio Is clean and cute, and she is beyond affordable for the high-quality instruction she offers. You won’t be sorry.” – Evie D.
We wanted to learn a little more about this award-winning dance school and its impressive online reputation, so we took a few minutes to talk with Haley Burchett, the owner of The Dance Company of Minot. We also wanted to know what their mission is at The Dance Company of Minot and how they work to make the world a better place. Haley told us that, since she purchased the business in 2016, they’ve done a lot more community involvement and increased their social responsibility, but she’d like to do so even more. Previously they’ve coordinated a flash mob for The Domestic Violence Center in Minot, and Haley told us that they are the team to call when you want a flash mob or flash mob choreography in Minot. Haley attributes The Dance Company of Minot’s growth and strong online reputation to their efforts to keep Facebook up to date, to upload videos on Youtube and to the word-of-mouth referrals they get from their happy clients. Congratulations to the team at The Dance Company of Minot for being a 2019 Top Rated Local award winner, and thank you so much, Haley, for taking the time to speak with us! We highly recommend The Dance Company of Minot. Visit their website today! Top Rated Local® is pleased to announce that DDA Dance Academy is a 2019 award winner for dance schools and studios in New Jersey! No matter your age or ability level, DDA Dance Academy is the dance school to turn to in Paramus. DDA Dance Academy has received almost 100 reviews on three verified sites with an average rating of 4.89 stars, earning them a fantastic Rating Score™ of 94.92 and a 2019 Top Rated Local award for ranking among the top 10 dance schools and studios in New Jersey! “This studio has become a second home for my family. My children love coming. The space is beautiful, simple and comfortable; it’s always clean and well kept. The dance studios are spacious and clean. I can’t say enough good things about the teachers we have had — [they are] warm, inviting, professional and talented. My children have learned so much here because technique is at the top of their priorities. The owner is so sweet, honest and very accommodating. She truly cares for her students and is always helpful. We absolutely love DDA.” – Christina K.
We wanted to learn a little more about this stand-out dance schools and its impressive online reputation, so we took a few minutes to talk with Deana Gentila, the owner of DDA Dance Academy. “We’ve just expanded another 1,900 square feet! We have a top-of-the-line, state-of-the-art facility. We now have a Pilates studio and a very large room for classes. We have five studios now! Outside of building a powerful online reputation, DDA Dance Academy used to do marketing to get their name out there, but these days, reviews and word of mouth are what drive the business. Congratulations to the team at DDA Dance Academy for being a 2019 Top Rated Local award winner, and thank you so much, Deana, for taking the time to speak with us! We highly recommend DDA Dance Academy in Paramus. Visit their website today! Top Rated Local® is pleased to announce that Barbara’s Conservatory-Dance is an award winner for dance schools & studios in 2019. For a dance space that cares about customer service, community, and commitment, look no further than Barbara’s Conservatory-Dance! Barbara’s Conservatory-Dance has received many overwhelmingly positive reviews across a number of verified sites with an average rating of 5.00 stars, earning them an impressive Rating Score™ of 84.60 and a 2019 Top Rated Local award for ranking as one of the top 10 dance schools & studios in Kansas! “I’ve been going to Barbra’s since I was four and I have learned so much, made friends, and have had the chance to learn from amazing teachers. I love it there and don’t plan on leaving any time soon.” – A.B. It is because of excellent reviews like this that Barbara’s Conservatory-Dance is now able to call themselves a Top Rated Local award winner! We were excited to learn all about how Barbara’s Conservatory-Dance has been able to build such an impressive reputation, so we sat down with the Director, Lacee Sandgren. Lacee went on to tell us that they teach dancers starting at age three all the way into adulthood. They hope to work towards a mission of providing a space where people can appreciate dance in all aspects of their lives. Outside of building a strong reputation through reviews, Lacee told us that they have also placed ads in magazines and newspapers. Barbara’s Conservatory-Dance also understands the importance of community and will do public promotions at nursing homes, churches, preschools, and other local functions. Congratulations to Barbara’s Conservatory-Dance for being a 2019 Top Rated Local award winner, and special thanks to Lacee for taking the time to speak with us! 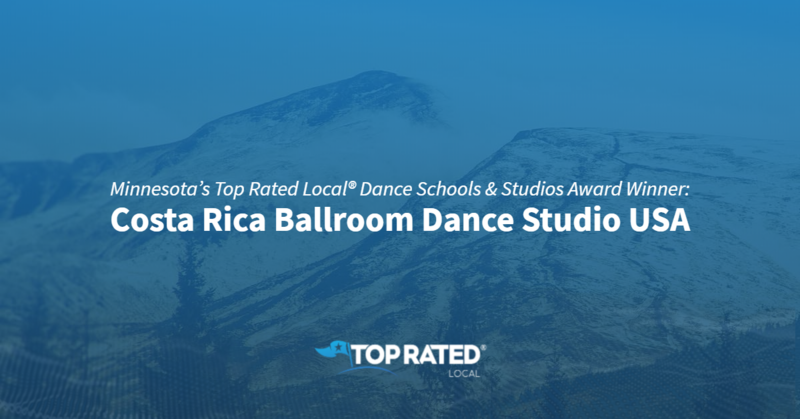 Top Rated Local® is pleased to announce that Costa Rica Ballroom Dance Studio USA is a 2019 award winner for dance schools and studios in Minnesota! Are you wanting to learn or sharpen your ballroom dance skills? We recommend Costa Rica Ballroom Dance Studio USA in Hopkins, Minnesota. Costa Rica Ballroom Dance Studio USA has received hundreds of reviews on five verified sites with an average rating of 4.98 stars, earning them a perfect Rating Score™ of 100.00 and a 2019 Top Rated Local award for ranking among the top 10 dance schools and studios in all of Minnesota! We wanted to learn a little more about this award-winning business and its impressive online reputation, so we took a few minutes to talk with Eliecer Ramirez-Vargas, the owner at Costa Rica Ballroom Dance Studio USA. “When you walk into our studio, you can tell we are 1000-percent committed to really helping you, and we will make that our mission. We don’t see you as a dollar sign, we see you as someone who is trying to acquire a skill. The reason we are better than anywhere else is because we truly care about helping you achieve that by investing time with you. Outside of building a powerful online reputation, Costa Rica Ballroom Dance Studio USA has gotten their name out there through social dances, performances, and competitions hosted in-house. They have also developed partnerships with local business owners, from which referrals come. Congratulations to the team at Costa Rica Ballroom Dance Studio USA for being a 2019 Top Rated Local award winner, and thank you so much, Eliecer, for taking the time to speak with us! Visit their website here!